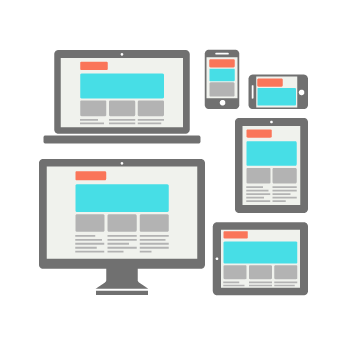 Website owners, get ready for Mobilegeddon! On April 21, Google will affirm the significance of mobile in our online search behaviors when it enacts a new policy aimed at rewarding mobile-friendly websites by ranking the sites more favorably. The change will result in the “demotion” of websites that are not mobile-friendly. We announced this in our blog weeks ago, but activity has reached a fevered pitch as business owners realize that this adjustment from Google could be a game-changer for website ranking. ….we will be expanding our use of mobile-friendliness as a ranking signal. This change will affect mobile searches in all languages worldwide and will have a significant impact in our search results. Another change Google announced in February is that apps indexed through Google App Indexing would immediately begin ranking more favorably in mobile search. For example, if you are signed into your Google account, content within the apps on your mobile device will rank more favorably on SERPs than previously. To verify that your website is mobile-friendly, visit Google’s test page, enter your URL, and check for results. Google will tally website results and indicate if your website is deemed mobile-friendly – or not. If you find that your website doesn’t meet Google’s definition for mobile-friendliness, plan a redesign - with mobile in mind.